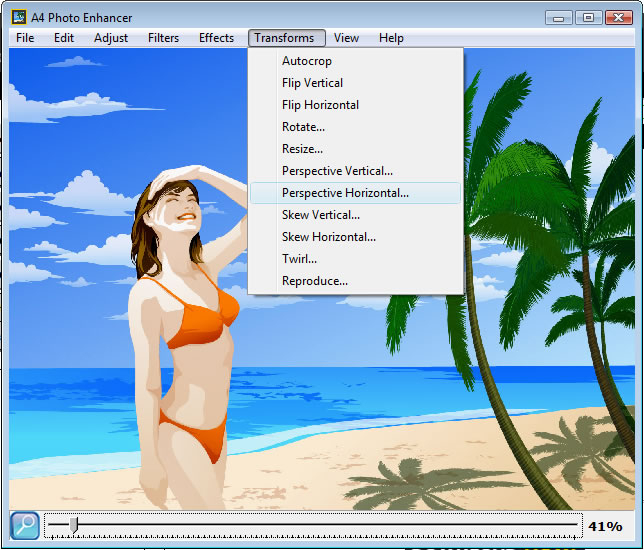 A4 Photo Enhancer 1.4.1 - Download Win Apps. A4 Photo Enhancer is a fast and easy to use real-time image enhancing tool..
APE is a fast and easy to use real-time image enhancing application. It enhances your digital photos in a number of ways.